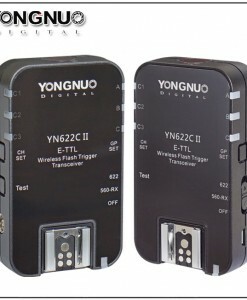 Yongnuo ST-E2 is a very similar to the Canon ST-E2 wireless flash controller that was released way back in 2004-05 era when the Canon 550EX and film EOS cameras were still the bread-and-butter products of Canon. 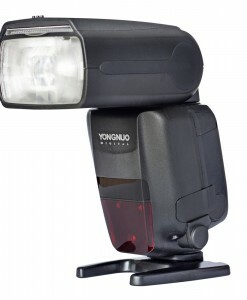 Yongnuo improved features of the Canon’s model and added some new functions.Unlike radio triggers, the ST-E2 requires line-of-sight for the flashes to receive the signal of the controller. 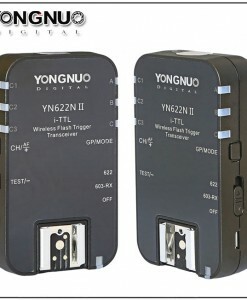 However, line-of-sight is less critical when in an indoor environment as nearby walls and ceilings aid the IR beam patterns even without line-of-sight. 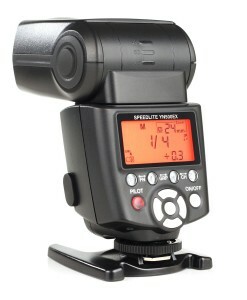 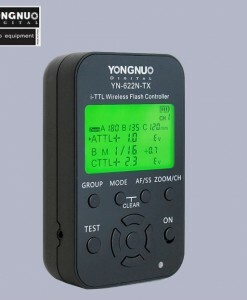 Yongnuo ST-E2 is a new speedlite transmitter very similar to the original Canon ST-E2. 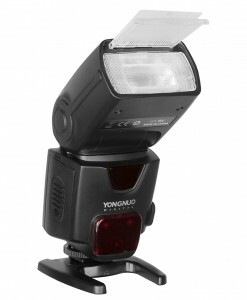 Yongnuo improved features of the Canon’s model and added some new functions. 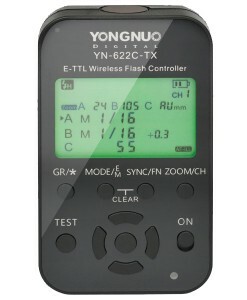 The Yongnuo ST-E2 is a very similar to the aging Canon ST-E2 wireless flash controller that was released way back in 2004-05 era when the Canon 550EX and film EOS cameras were still the bread-and-butter products of Canon. 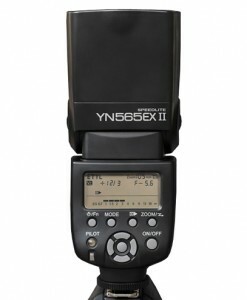 While it was highly revolutionary at that time, it clearly lacks the modern functionalities, flexibility, and usability of the Nikon SU-800 controller. 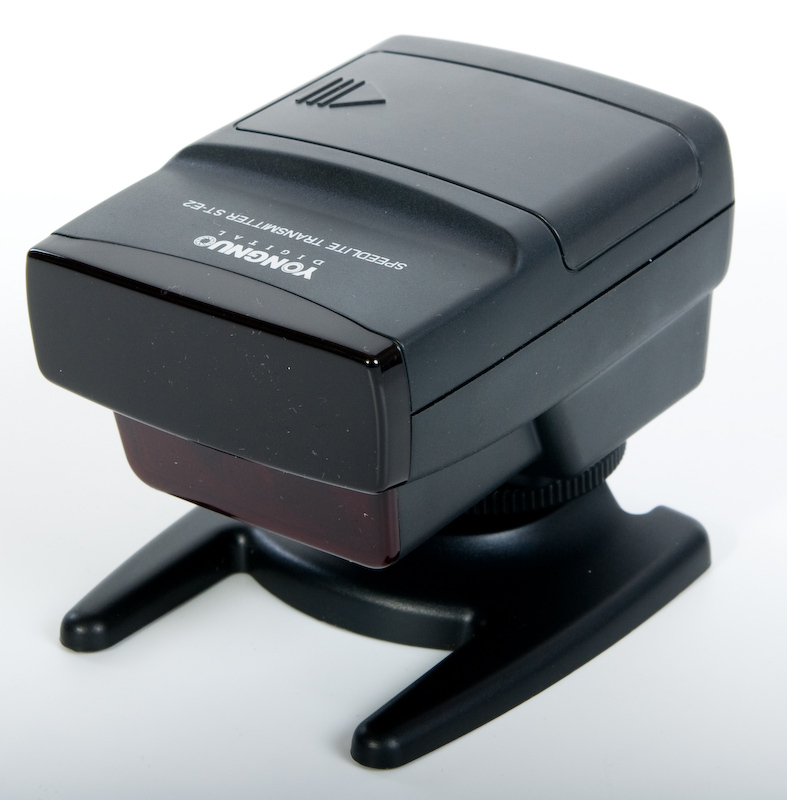 The Canon ST-E2 is an infrared-based flash controller mounted on the camera’s hot-shoe that allows the user to control multiple off-camera slave flashes sorted in channels and groups. 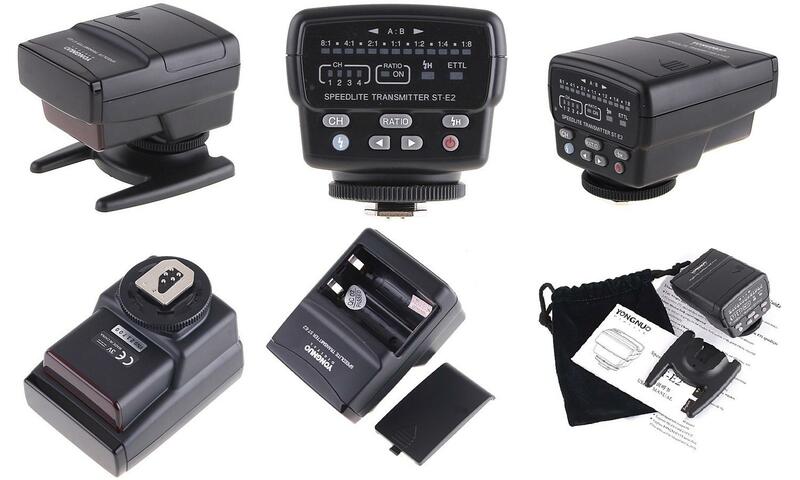 The ST-E2 allows you to retain E-TTL flash metering as well as high-speed sync and ratio-based output even when flashes are placed away from the camera wirelessly. 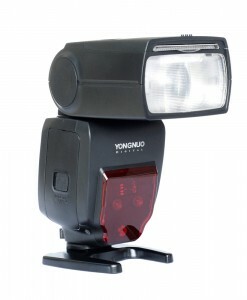 The Yongnuo ST-E2 also sports a high-output auto-focus assist beam to use in low-light, particularly for cameras without a built-in flash/AF assist beam. 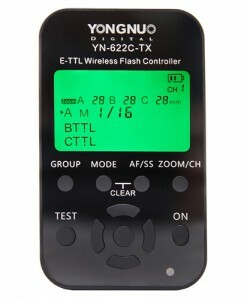 The Yongnuo ST-E2, as mentioned, uses IR beams for communication. 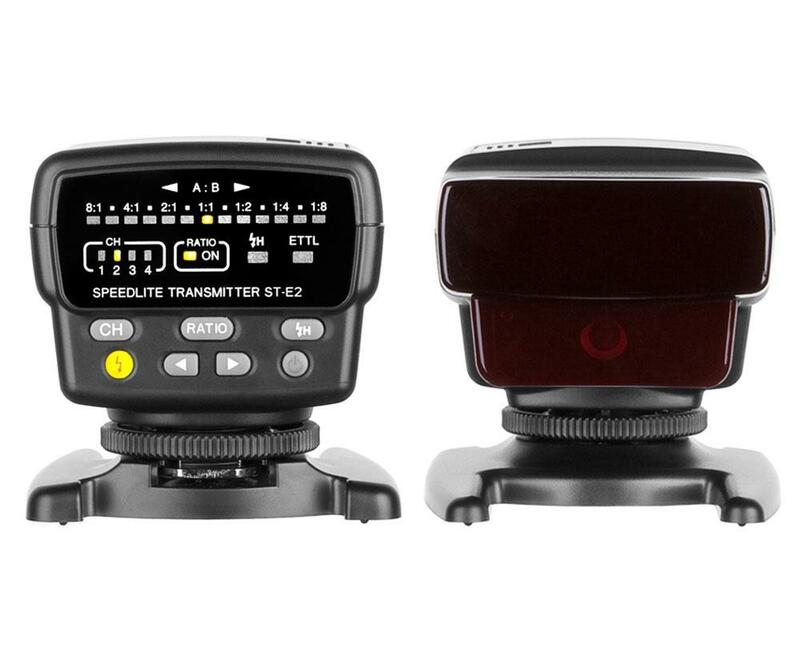 Unlike radio triggers, the ST-E2 requires line-of-sight for the flashes to receive the signal of the controller. 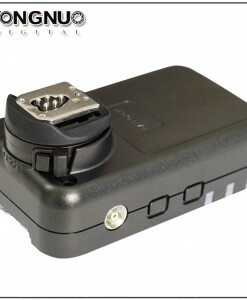 However, line-of-sight is less critical when in an indoor environment as nearby walls and ceilings aid the IR beam patterns even without line-of-sight. 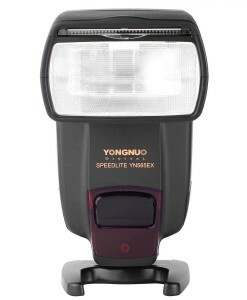 Yongnuo ST-E2 has Ultra-AF – Improves the Autofocus assist function, so the maximum focusing distance can reach 25 meters. 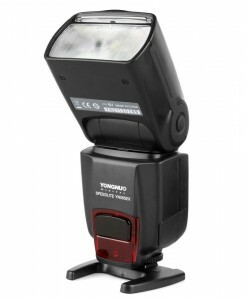 Access to Camera menu – You can set the relevant parameters of the speedlite through access to the camera menu. 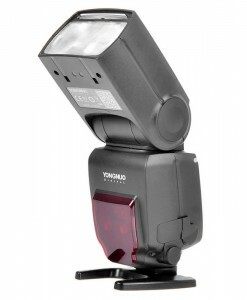 Supports exposure compensation – You can adjust the power output of the speedlite by using the flash and exposure compensation to make the photography effect meet your requirement. 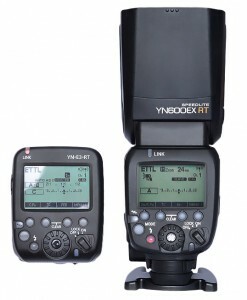 Supports exposure bracketing (FEB) – Access to the camera menu to set the exposure bracketing function. 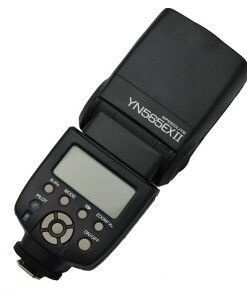 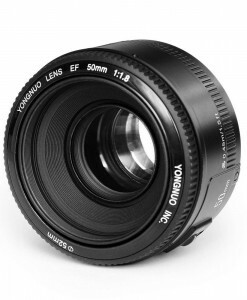 It can help you to improve the success rate of taken photos. 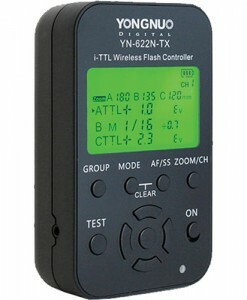 Modeling Flash – When the depth of field preview button on the camera is pressed, it can control the speedlite to send out the modeling flash. 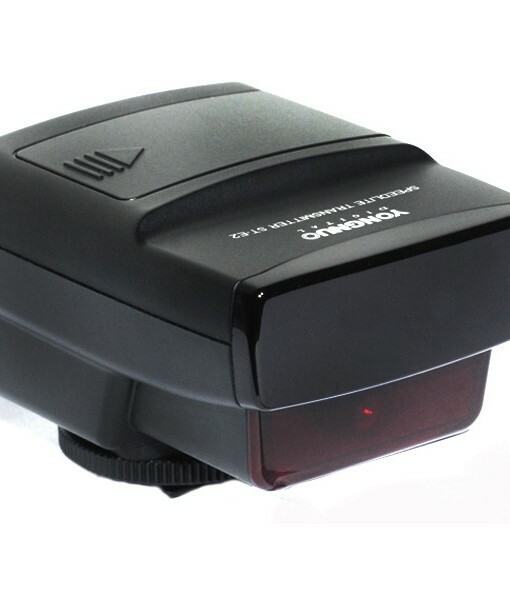 Overheating Protection – If the controller is used too frequently, it’s overheating protection function will be triggered, the ETTL and HSS indicator will blink alternatively, and the controller will be locked for a short period of time. 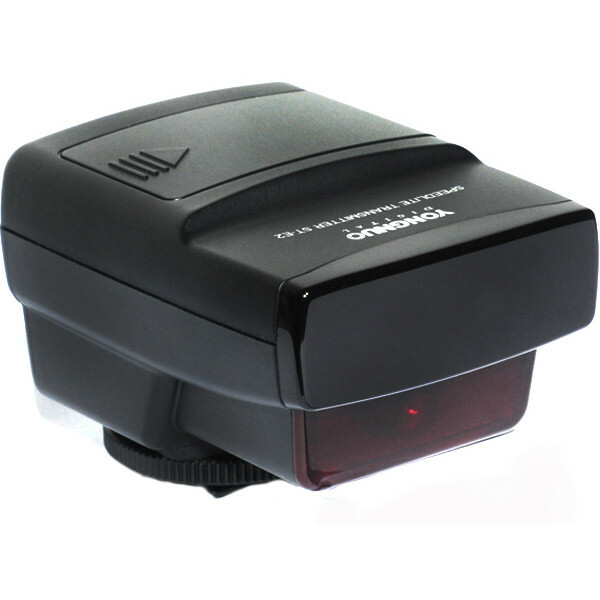 Power saving function – If the controller is not used for 2 minutes it will go into the dormancy state in order to save power. 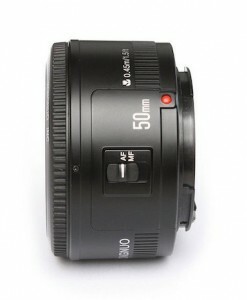 Also, it will automatically shutdown after keeping idle for 15 minutes.